Concussion Benefits for NFL Retirees Approved by the Supreme Court | Avram Blair & Associates P.C. The Supreme Court of the United States passes approval for former NFL players to begin receiving payouts from a $1 billion settlement with the NFL in the class-action concussion lawsuit. This lawsuit was filed in 2011, when a group of retired NFL players filed claims against the National Football League accusing them of negligence and failing to notify players of the link between concussions and brain injuries. Some lawsuits allege the NFL knew for years of the long-term health risks associated with football injuries, further implicating that the organization had breached their duty of care in failing to take reasonable action to protect players from the long-term harm of playing football. This settlement is a pivotal point in the ongoing NFL concussion lawsuits. 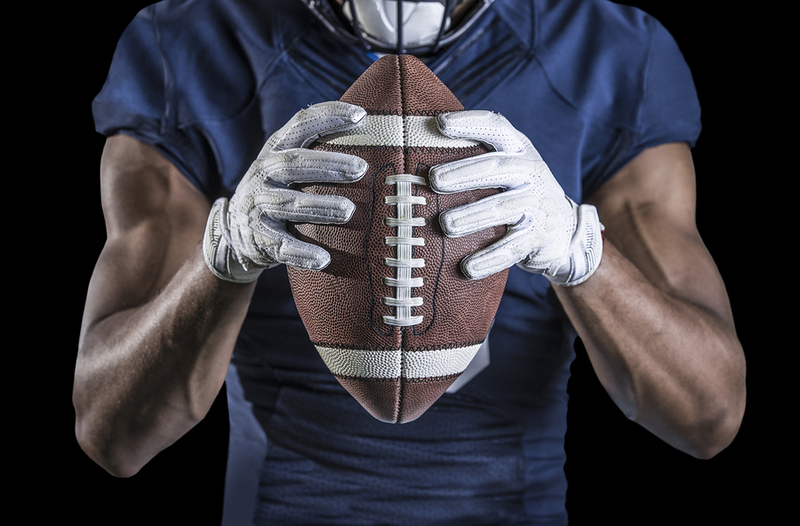 Now retired NFL players will finally receive the much-needed care for serious injuries developed from repeated head trauma during their professional career. In 2013, the NFL agreed to pay $765 million dollars to former NFL players who developed “brain disorders” due to concussions caused by in-play collisions, plus an additional $75 million for medical exams and another $10 million for medical research. More recently, in 2015, a class-action lawsuit settlement was approved between the NFL and thousands of former players, which provides up to $5 million per retired player for serious medical conditions associated with repeated head trauma.sonality, and mental illness. One issue with the settlement is that former players diagnosed with any symptoms of neurocognitive diseases after the date of the settlement will not be entitled to receive benefits.